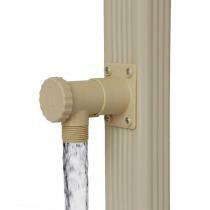 Discover Capt'eau innovative rainwater collection systems! In 1993, the Capt'eau founder was the first to invent rainwater collection systems that can be placed on gutters. A brilliant idea for which he was awarded at the French Concours Lépine. But back in the days, Capt'eau products did not receive as much support from the public as expected. Today, times have changed and Capt'eau has been developing a new range of innovative products. 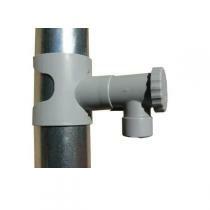 Greenweez is now happy to provide you with Capt'eau practical and environmentally-friendly rainwater collection systems.